The Supreme Court, while affirming the conviction of a bank’s peon accused of corruption, has observed that extra-judicial confession of accused need not in all cases be corroborated and there is no requirement that each and every circumstance mentioned in the confession must be separately and independently corroborated. “If the court is satisfied that if the confession is voluntary, the conviction can be based upon the same. 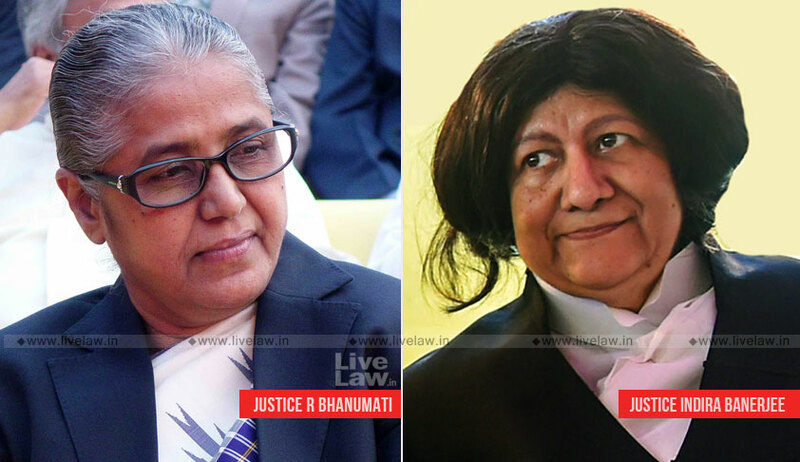 Rule of Prudence does not require that each and every circumstance mentioned in the confession with regard to the participation of the accused must be separately and independently corroborated,” the bench comprising Justice R. Banumathi and Justice Indira Banerjee said in Ram Lal vs. State of Himachal Pradesh. The ‘confession’, in this case, was made to two senior officers who conducted the inquiry. In the confession, the peon admitted that he did not account for the money, but misappropriated the same and that when the account holder visited the bank for the withdrawal of the money; he used to make fake credit entries in the ledger folio of their accounts and on the basis of those fake entries, withdrawals used to be made. The main contention of the counsel for the accused was that the confession statement was not voluntary and the officers were persons in authority who pressurised him to make the confession. The bench, in this regard, noted that no question was put to the witness that extrajudicial confession was an outcome of any threat, inducement or allurement.